Hello, my name is Jacqueline and I live and work in the small city of Inverness, in the heart of the Highlands. I love nothing more than losing hours working away on my ink drawings, usually with a cup of tea in hand and a slice of cake on the go! The original Family Tree design took me about 12 hours to draw, with a 0.05ml nib pen. 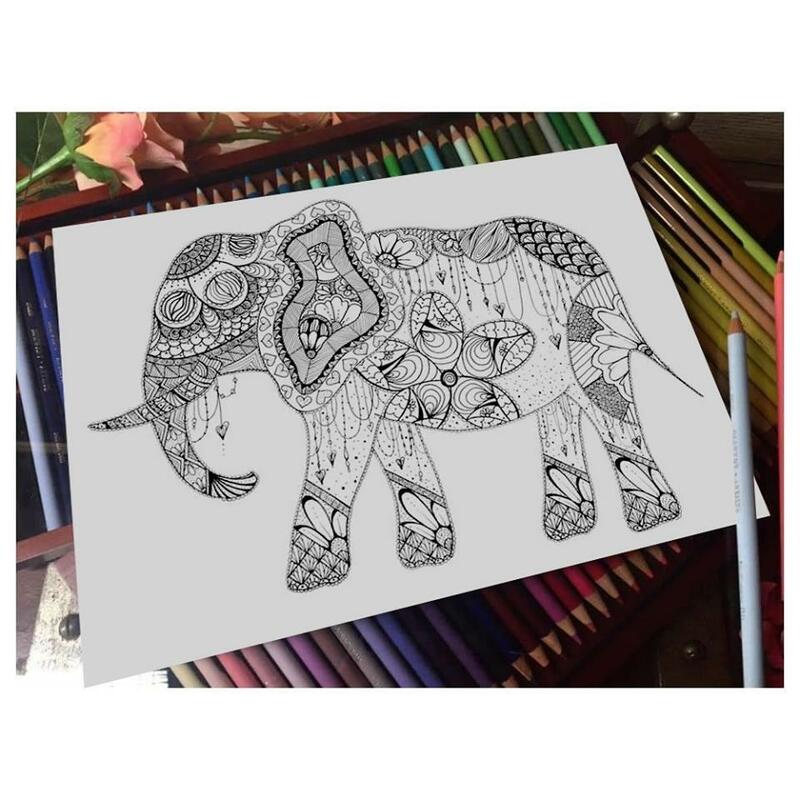 I have been drawing for just over 2 years now and my small business 'Port In My Storm Designs' has gone from strength to strength. 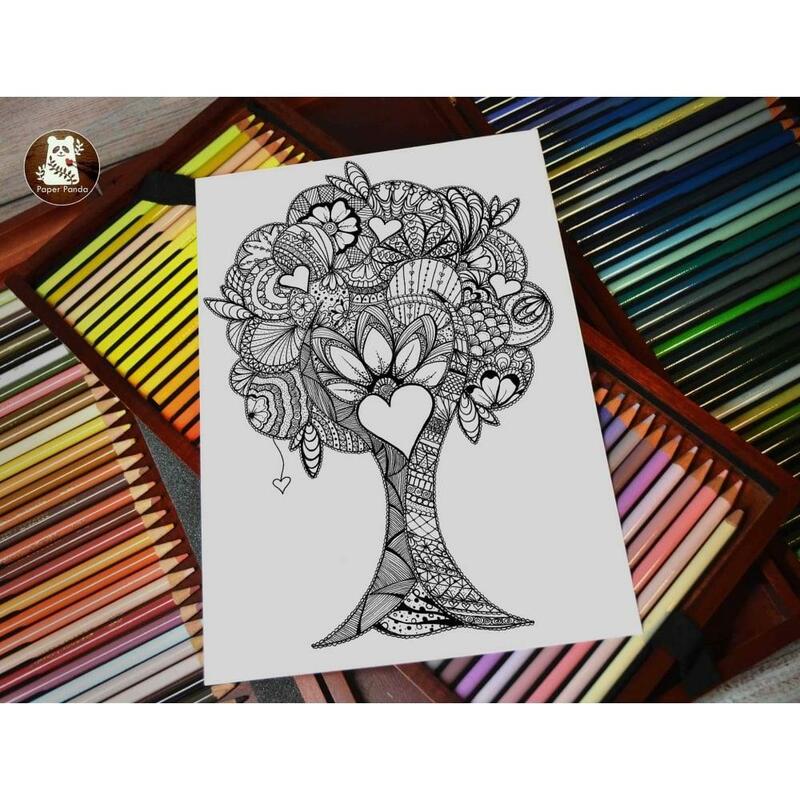 I hope you enjoy colouring this tree as much as I enjoyed designing it!